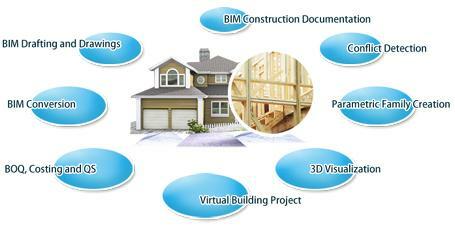 Why you need to know about ‘BIM’? 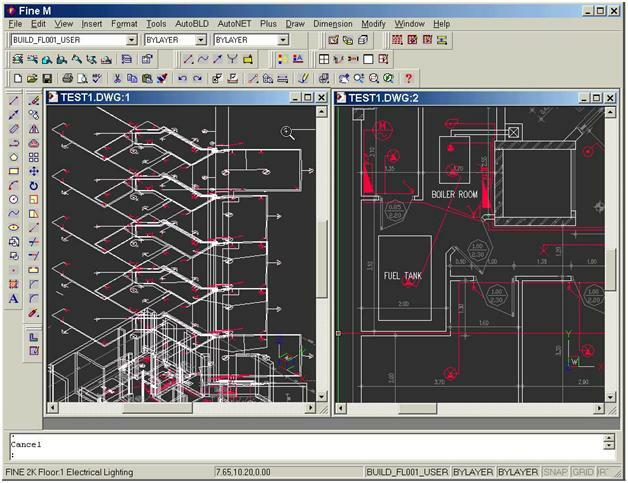 Is autocad still the best? 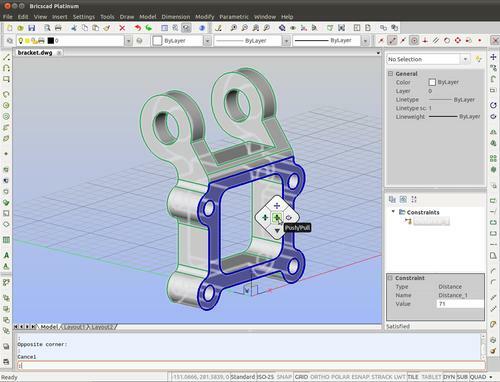 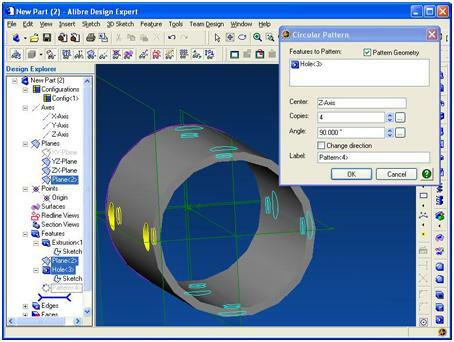 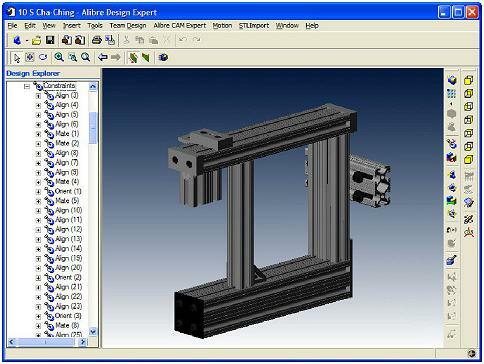 what are the advantages of Bricscad pro over autocad?